Technical Allies, Inc. - Custom technology solutions for large and small companies. Specialising in web site, and web app development. Technical Allies helps businesses succeed by providing the technology they need to serve their customers. From Website or Software Development to Website Hosting and Domain Registration, Technical Allies is there to be an ally to YOUR business. 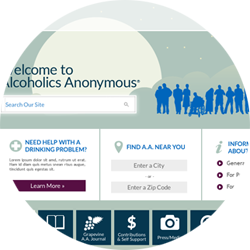 Alcoholics Anonymous Worldwide Services came to Technical Allies to redevelop their website using the latest technologies, including a desktop and mobile version. Technical Allies developed a custom Administration Portal to allow A.A. to modify the content of the website, including creating and managing all web pages. The portal allows the content to be managed in a single location and updates both the desktop and mobile version. Technical Allies developed a landing page for PYE, but the site includes more than meets the eye. 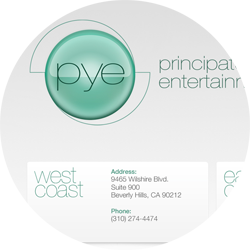 Behind the scenes is a dynamically driven site that allows PYE to showcase their represented talent. Each talent represented has their own portfolio, including bio, projects, videos and audios. These portfolios have custom URLs which PYE can send to producers, directors and other interested parties. A custom built Administration Portal allows the creation and maintenance of each portfolio. 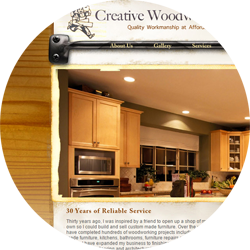 A portfolio site developed for a local Long Island, New York woodworker who creates custom made furniture, wall units, cabinetry, and architectural molding. © 2019 Technical Allies, Inc.